The new fashion season is here, which means new colours for the upcoming season. 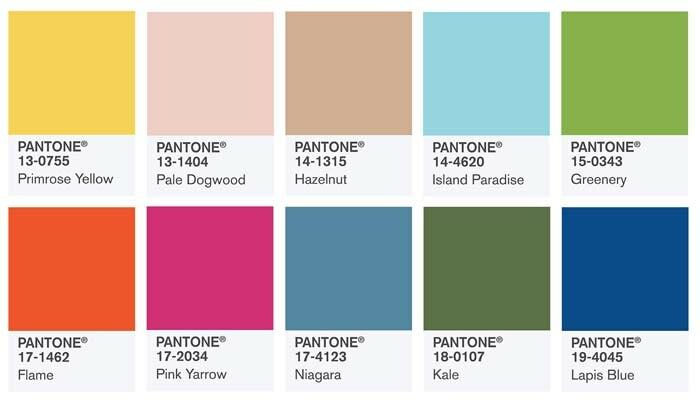 The Pantone Colour Institute, known for its colour of the year prediction, had shortlisted the fashion colour set to pop this season based on colour palettes used by designers in their Spring/Summer 2017 collections. FashionUnited takes a moment to reflect back on the fashion weeks past to present the most striking catwalk looks for this season by colour, ticking off the colour chart starting in the top left corner and ending in the right hand corner. A bright and cheerful colour that is sure to put a smile on anyone’s face – or at least bring a little sunshine to their day. 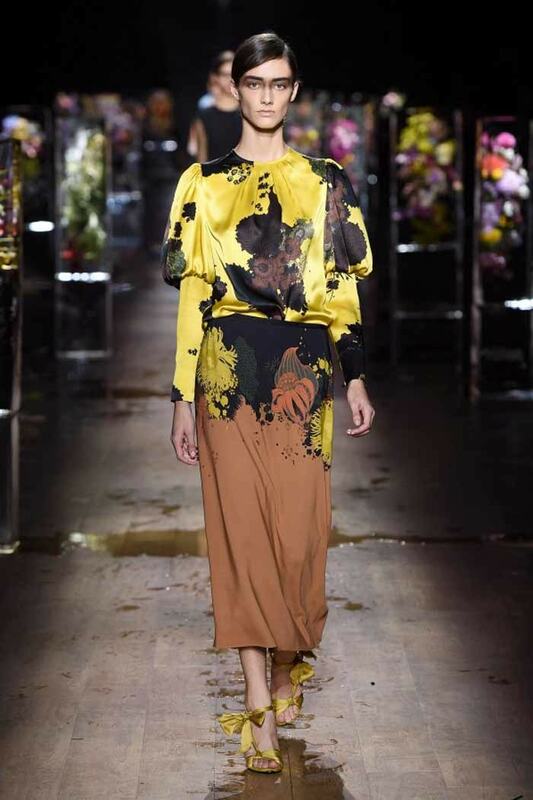 Primrose Yellow was featured in collections from Dries Van Notes, Emilio Pucci and Alexis Mabille. 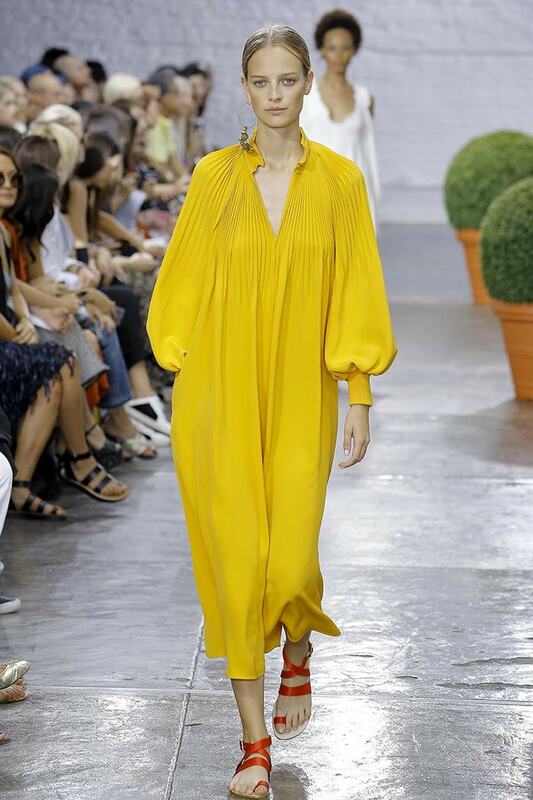 Other brands, such as Lela Rose, Creatures of Comfort, Tibi, Salvatore Ferragamo, Mulberry, Gucci and Lacoste featured the statement colour in a dress, making it the ideal ‘sun’ dress. 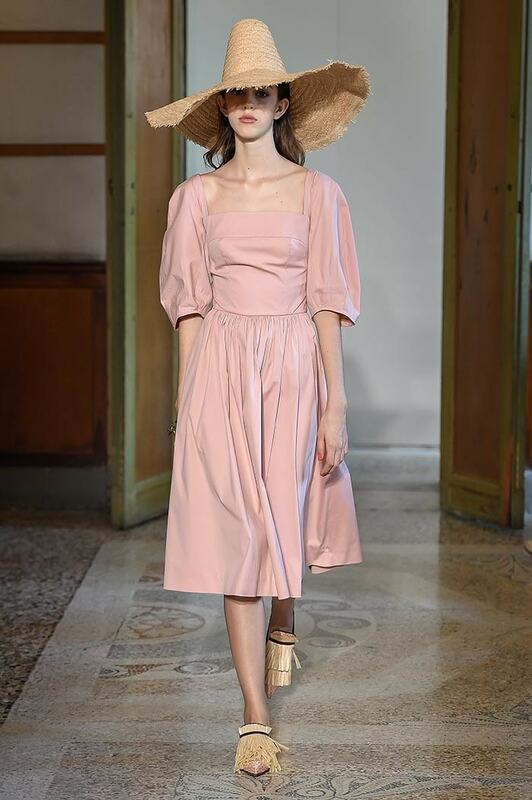 This neutral pink shade could not be missed out in the shortlist; Pale Dogwood was spotted on the catwalk at all four major fashion weeks, New York, London, Paris and Milan last season. It was used by all different types of brands, from Diesel Black Gold, to Chanel, Hermès, Chloé and Christopher Kane, Monique Lhuillier, Ermanno Scervino and Blumarine. 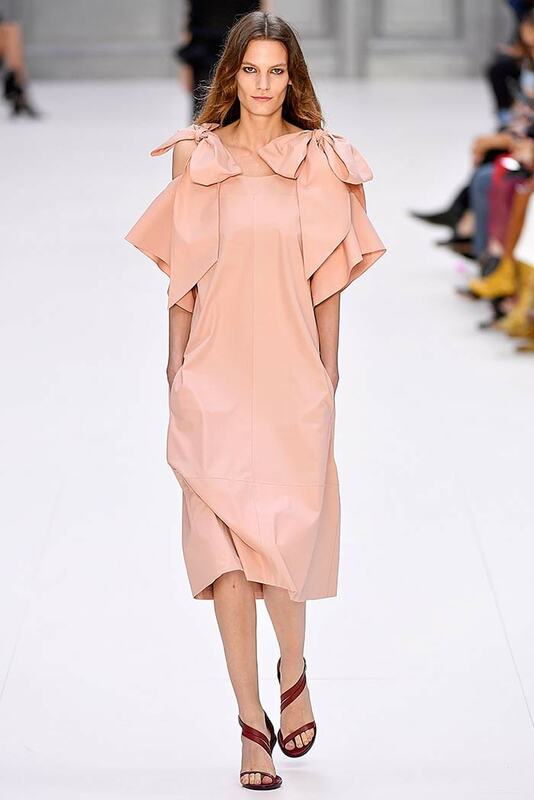 Many designers even used the pale hue to create a top to toe look. Perhaps the most versatile and multi-purpose colour on the list: Hazelnut. A shade lighter than the natural colour associated with hazelnut, earthy and neutral; hazelnut 14-1315 is almost a warm beige. 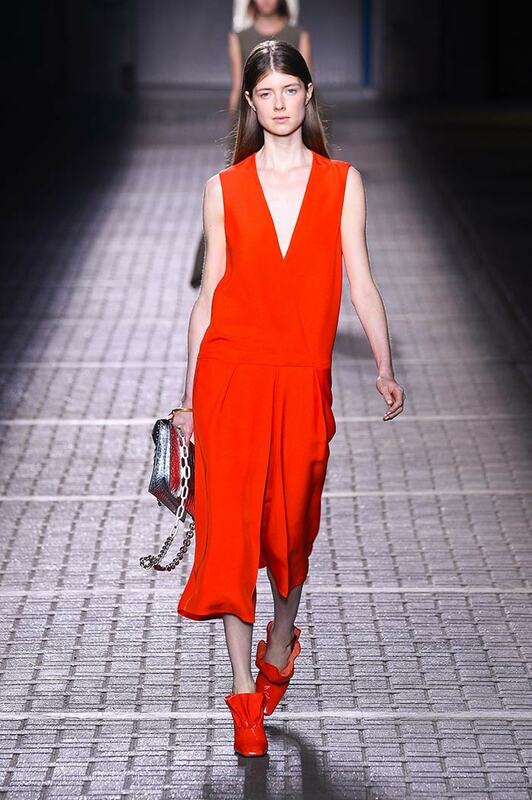 The key colour was spotted among collections from Hermès, Zac Posen, Jil Sander, Chloé, Baja East, Bottega Veneta, Miu Miu and Zadig & Voltaire. A fresh aqua hue. Island Paradise was featured by Monique Lhuillier and Altuzarra in the form of semi-transparent gowns, with tulle-like fabrics, to create a soft and romantic look. Emilio Pucci showed how closely the colour is to aqua with the use of texture difference, while Christian Soriano combined Island Paradise with Flame in a striking print dress. Greenery was named the colour of the year for 2017 earlier this month by Pantone. 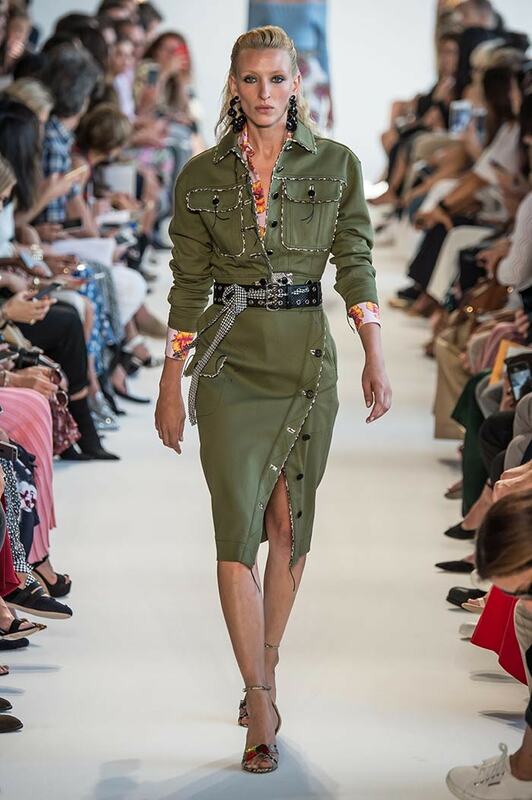 So it should come as little surprise that fashion brands ranging from Lacoste, to Michael Kors, Emilio Pucci and Balenciaga presented this grass green colour on the catwalk last fashion week. 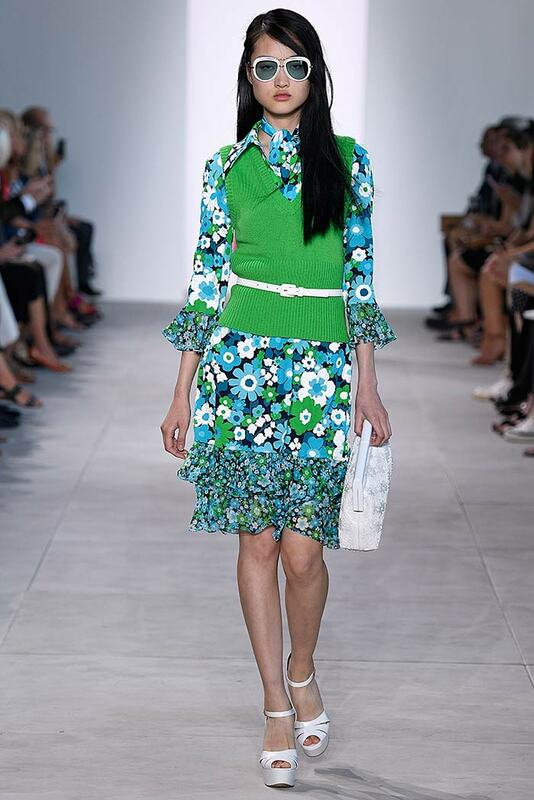 Michael Kors even combined Greenery combined with the aqua colour Lapis Blue. 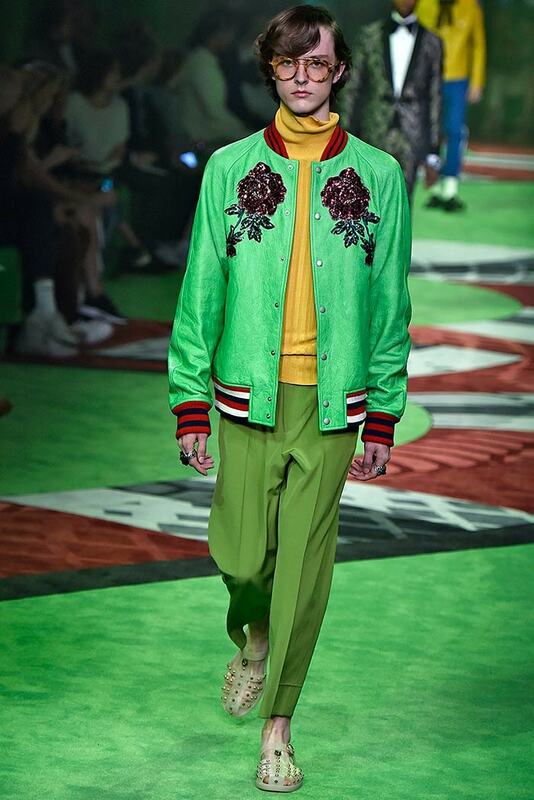 The refreshing and revitalizing green hue also featured in menswear collection, used by among others Robert Geller, Prada and Gucci. The Red-Orange colour ‘Flame’ is flamboyant and eye-catching. 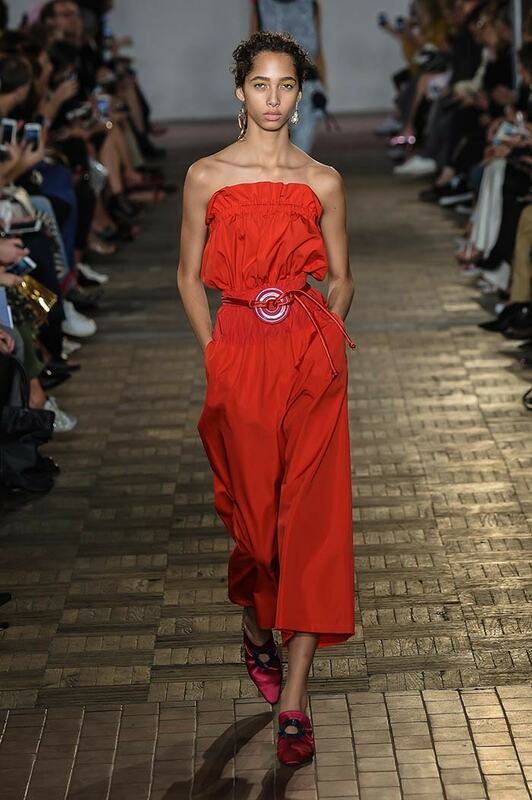 The colour was featured by Christian Siriano and Oscar de la Renta in evening dresses, while Mulberry and Sportmax used the eye-popping colour summery for jumpsuits. 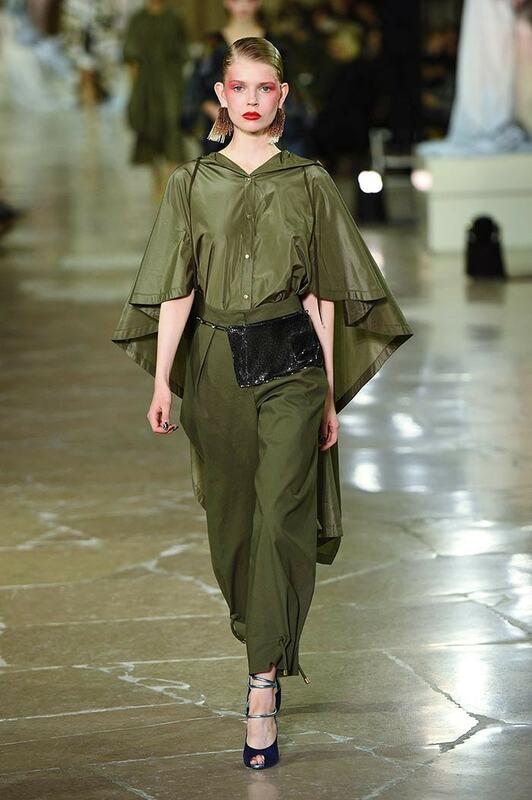 Mulberry went for a chic version with cropped trousers, whereas Sportmax in sporty version with drawstring details. The rise of pink is expected to take place in stores this spring. Next to Pale Dogwood, Pink Yarrow takes a prime spot on the shortlist, although this shade of pink is more striking and rich. 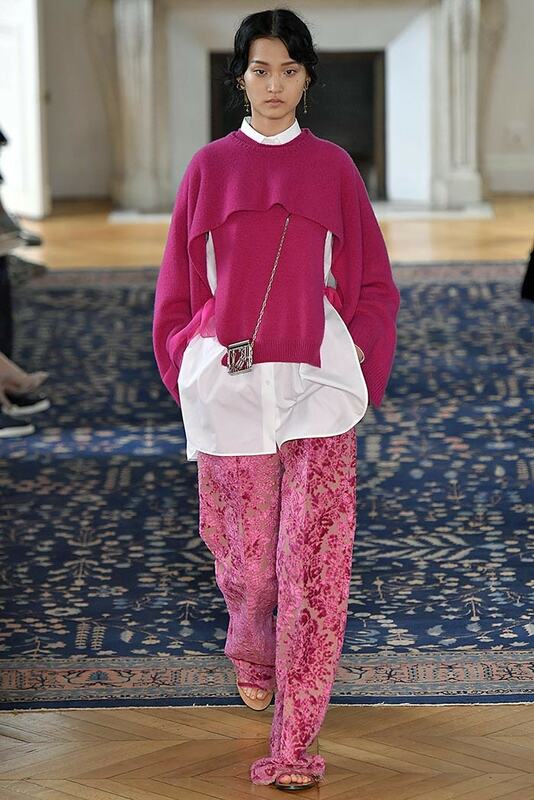 The colour was presented on jacquard garments from Valentino, as well as Topshop Unique, who presented a layered look using Pink Yarrow and a oversized jacket. 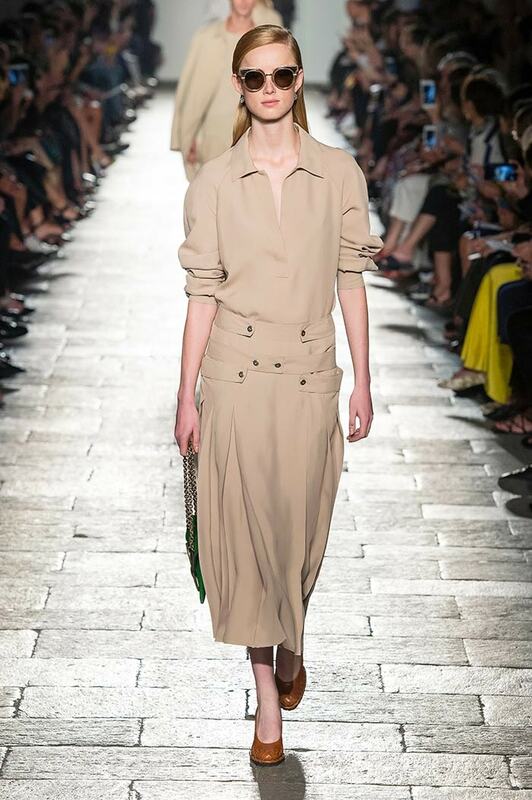 Sportmax, Bottega Veneta and Hermès all presented dresses in this shade. 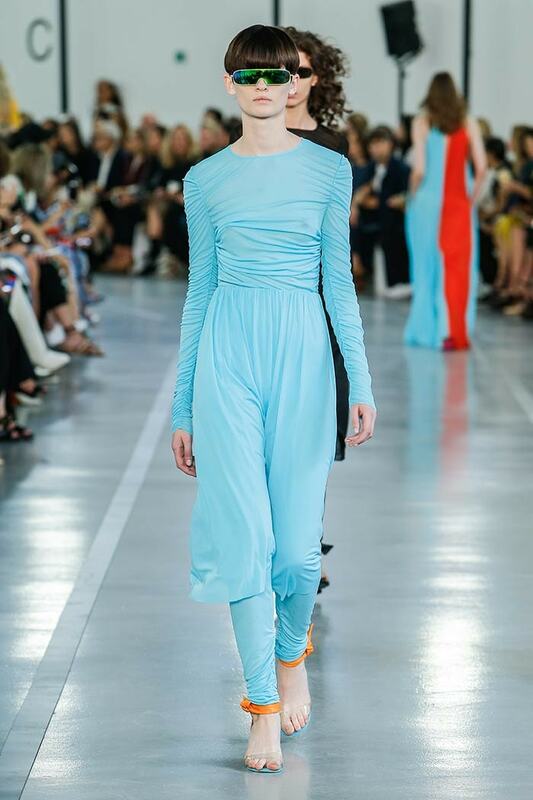 Of the three shades of blue ranked in this shortlist, Niagara is the most prominent hue spotted on catwalk. 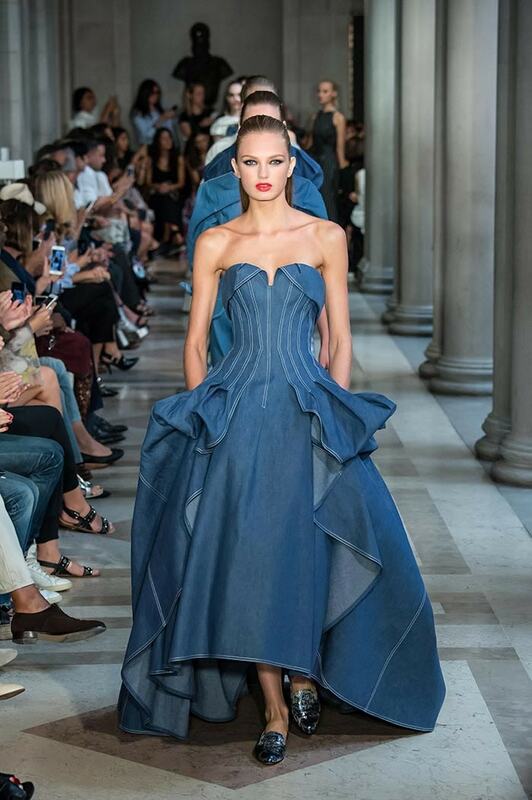 A soft blue shade reminiscent of the indigo colour favoured by denim enthusiasts. Which could be why is has proven to be such a versatile share. And therefore may be so versatile. Caroline Herrera and Marchesa presented evening gowns in Niagara, and the colour was also see in designs from Emporio Armani and DKNY. 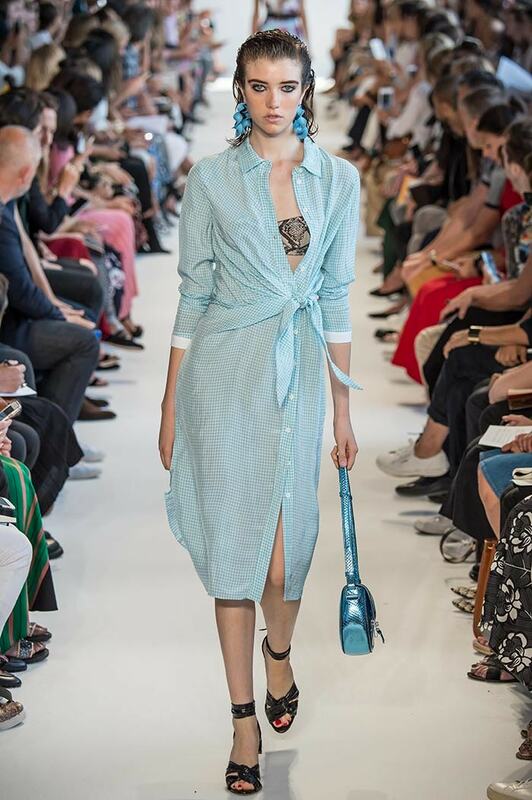 Italian designer label Giorgio Armani presented blue print outfits, which saw the designer combining Niagara with Island Paradise and Lapis Blue. 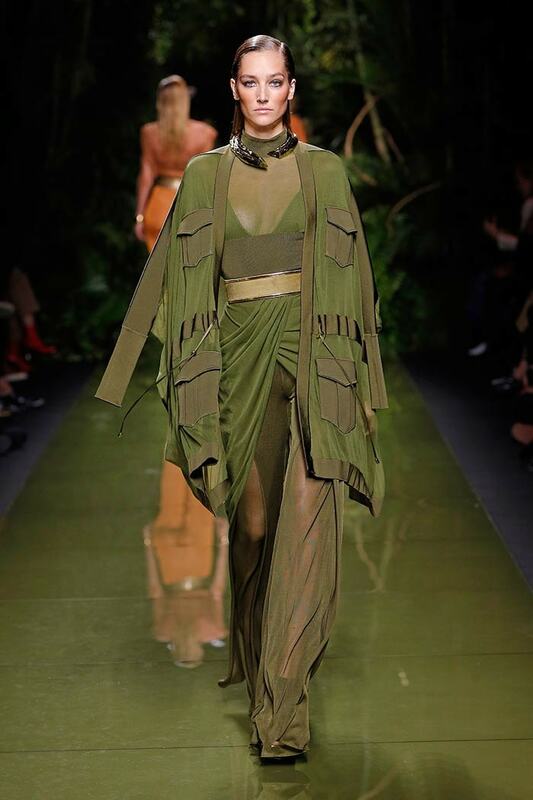 The second green hue from the list, Kale is a more of a military-olive hue. 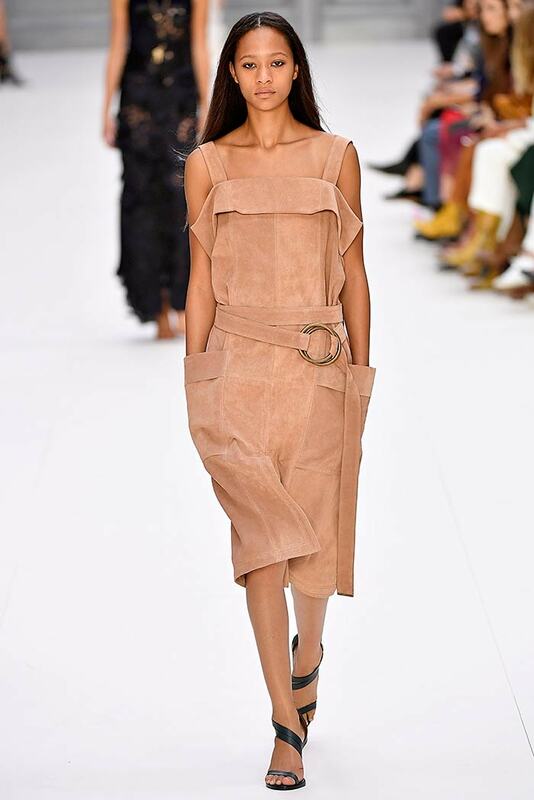 A number of designers went for this colour last fashion week, including Altuzurra, Bottega Veneta, Fenty x Puma, Mulberry, Salvatore Ferragamo and Balmain. Not only was the colour used prominently in outerwear, but it was also featured on dresses for day and night. The final blue shade to make it onto the shortlist of colours for SS17 was Lapis Blue. 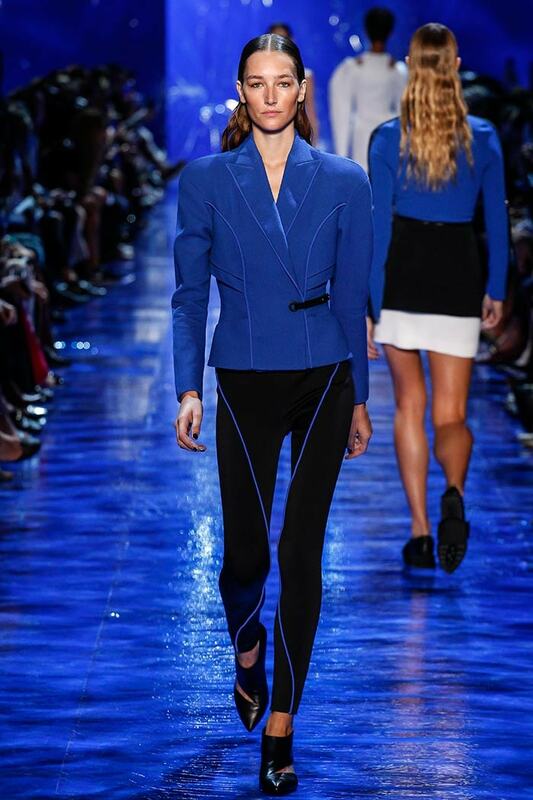 This intense blue was spotted on looks from Hugo Boss, Lacoste, Salvatore Ferragamo, Mugler, Creatures of Comfort, Mary Katrantzou, Escada, Gucci, Louis Vuitton, Sportmax and Rag & Bone. 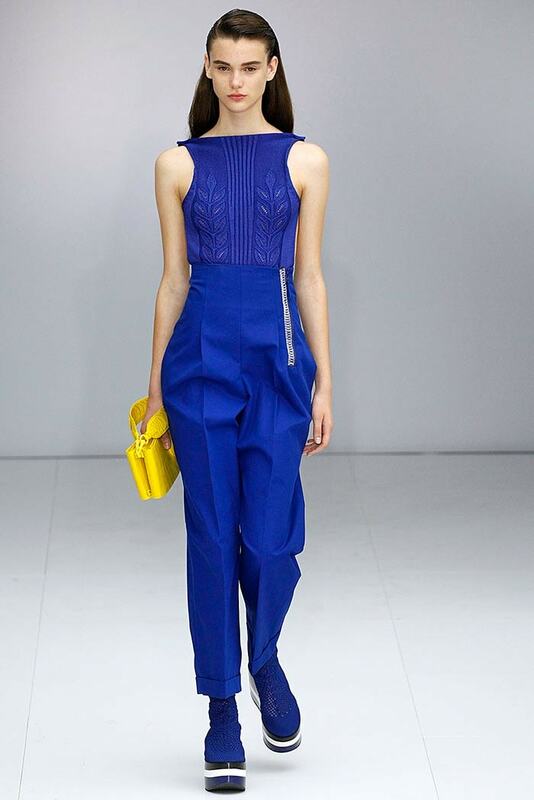 The vivid blue colour pops out from the three shown and adds a royal touch to any look. 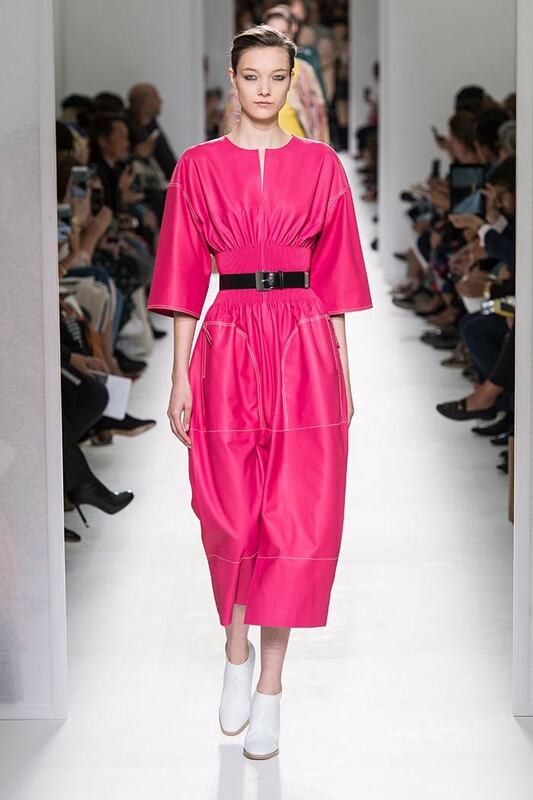 Pictures: Salvatore Ferragamo, Salvatore Ferragamo and Mugler. Catwalk Pictures Spring / Summer 2017 collections © Catwalkpictures.com. Previous Post My Thoughts | Watch ‘Humble’ With Lyrics Where Kendrick Lamar Talks Photoshop & Stretch-Marks! Next Post ‘Big & Tall’ | Shop River Island’s Plus Size Collection FOR MEN! !